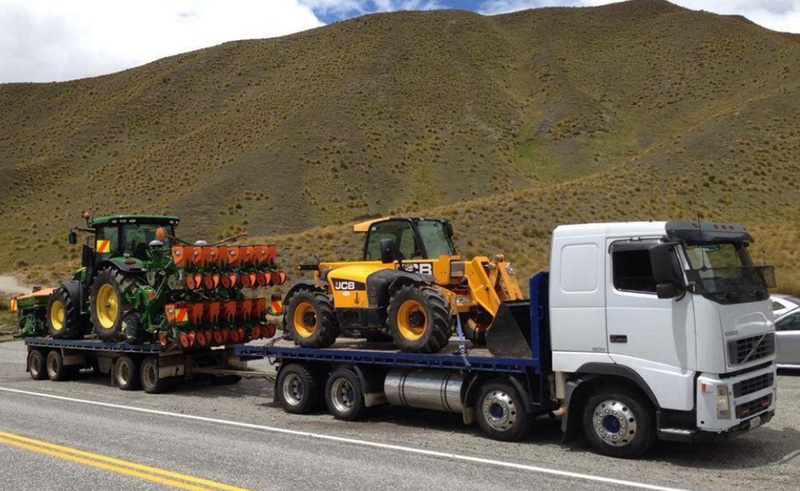 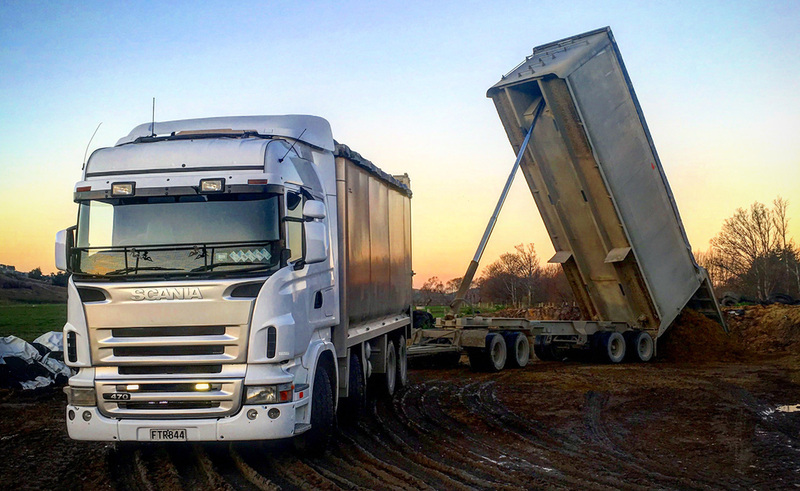 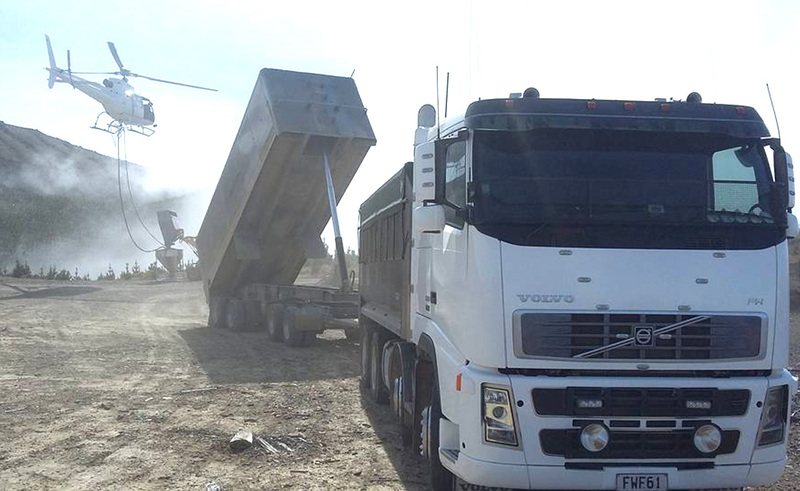 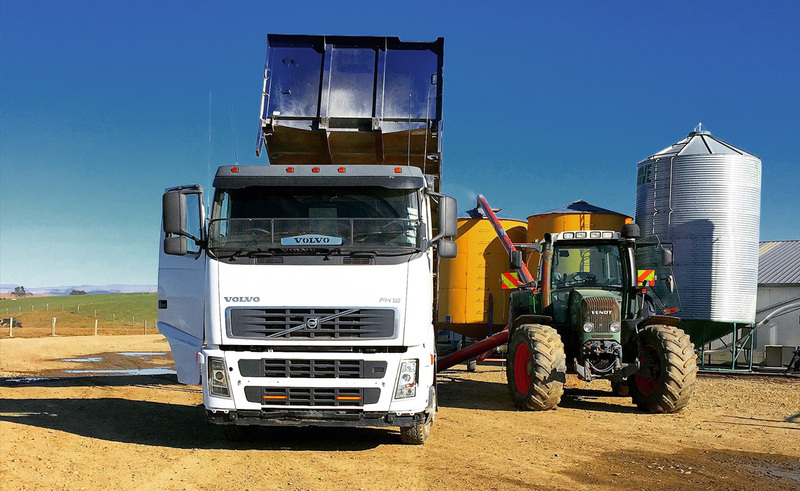 Trucks & Trailers for cartage & spreading. 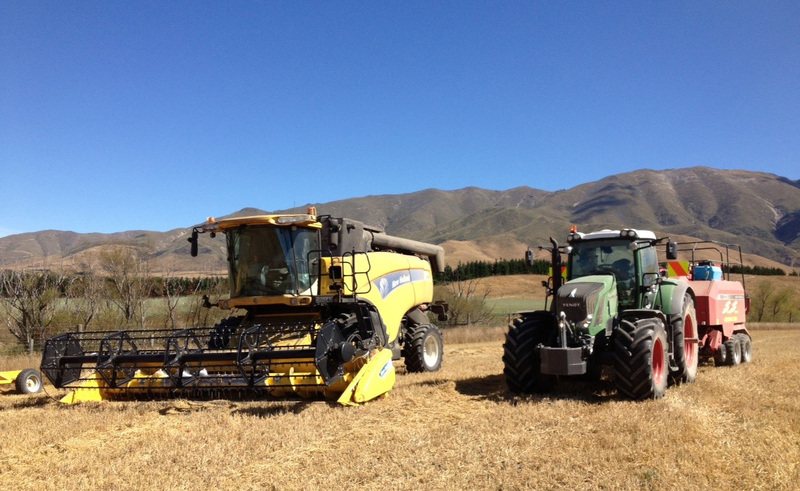 Services provided for the buying and selling of all your supplementary feeds. 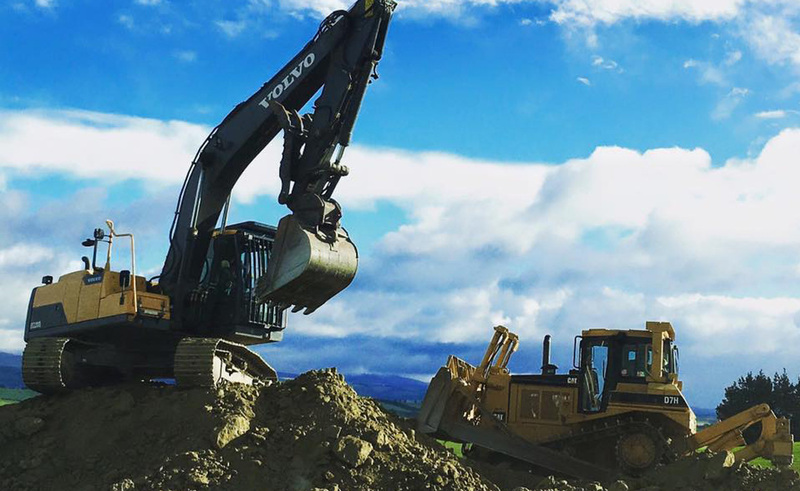 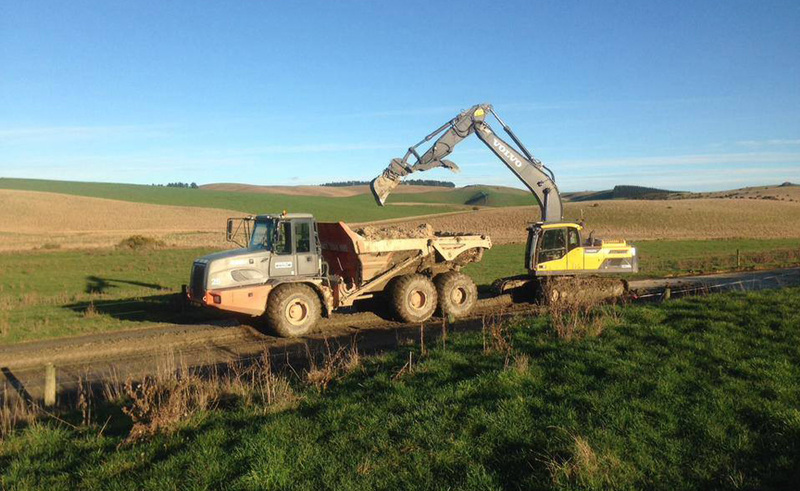 Contact Scott Simpson Contracting today for all your contracting requirements. 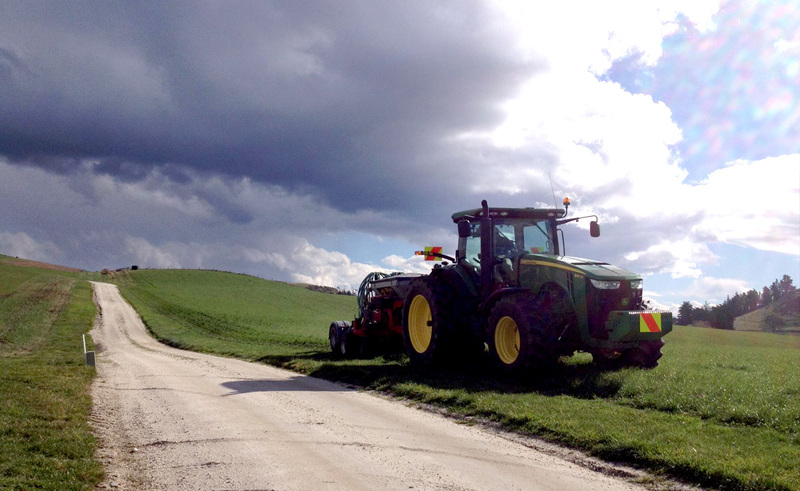 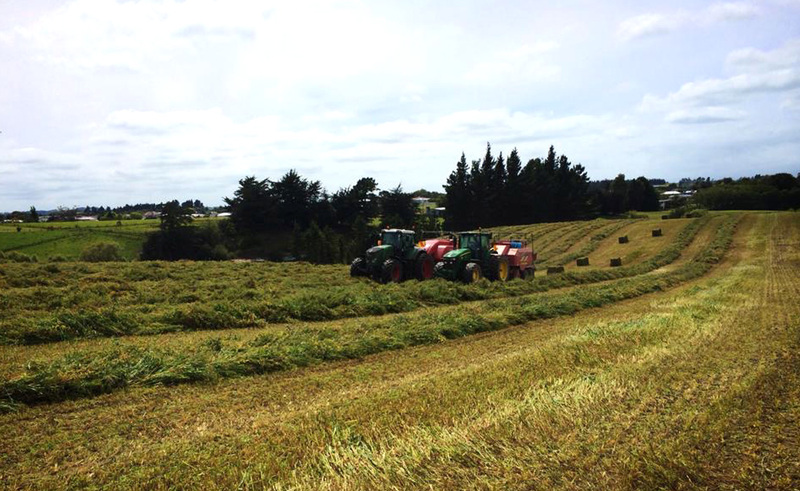 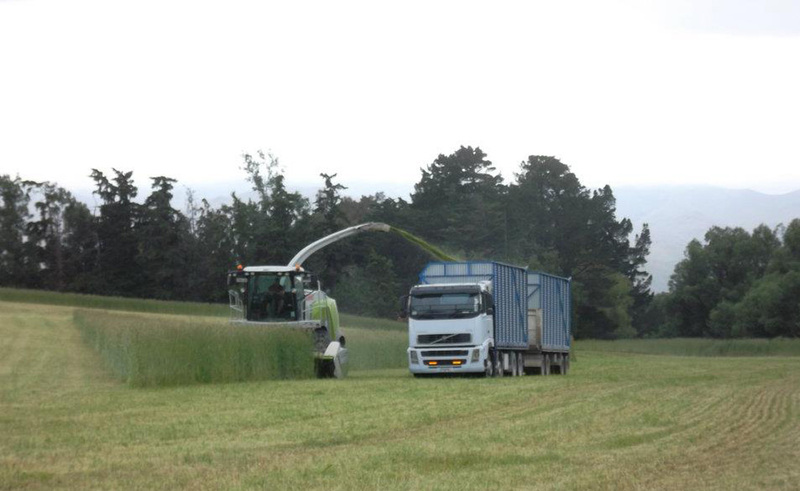 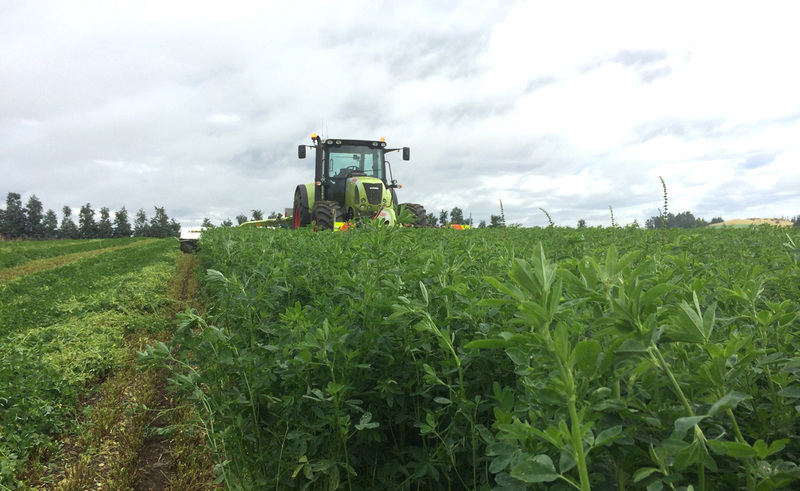 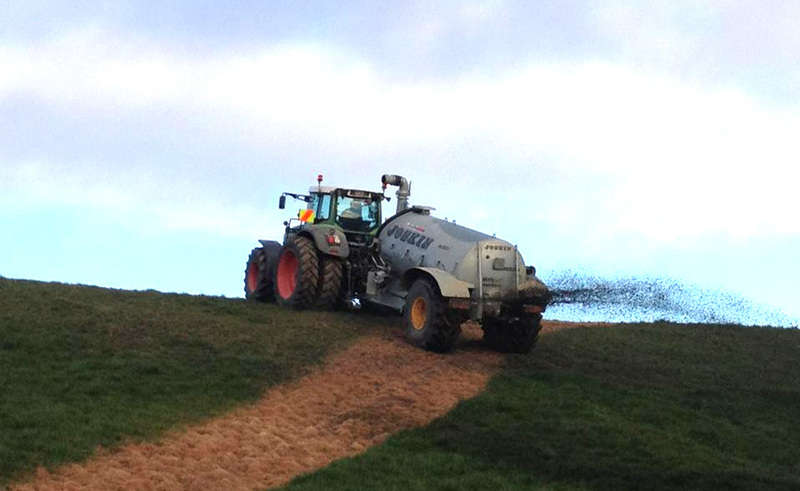 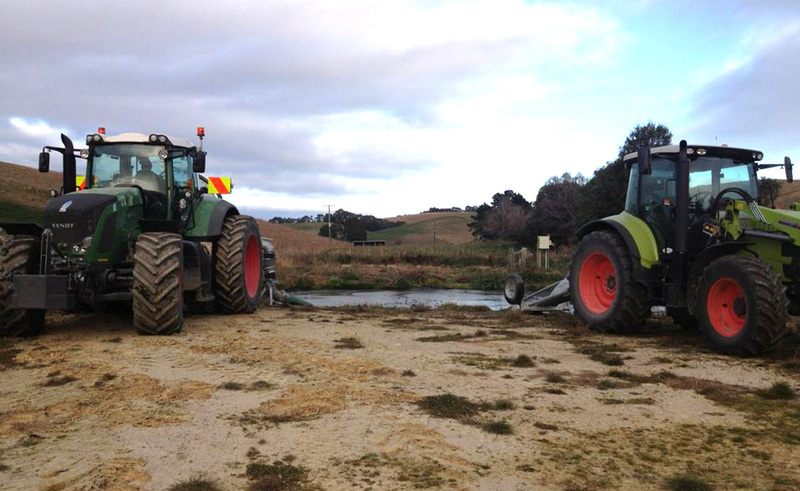 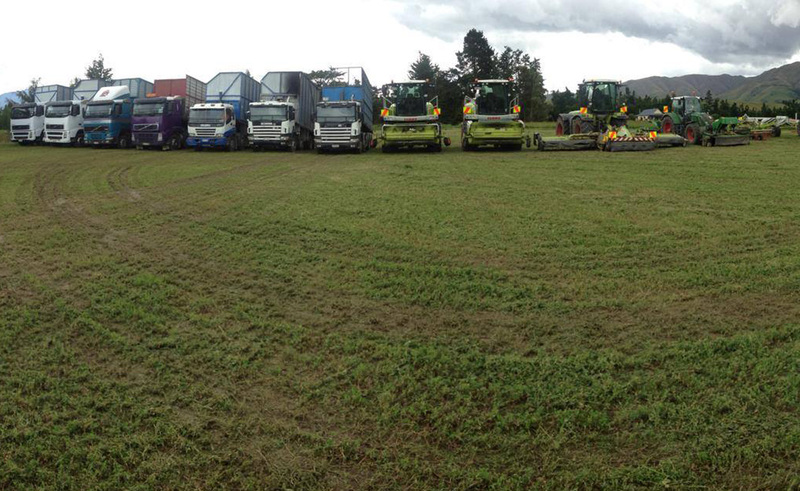 Silage, baling, drilling & cultivation, muck & slurry, transport, harvesting, earthworks and feed trading. 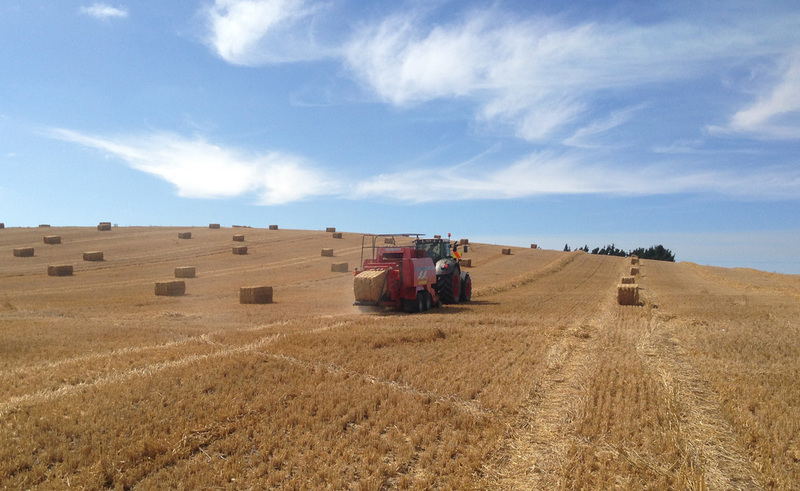 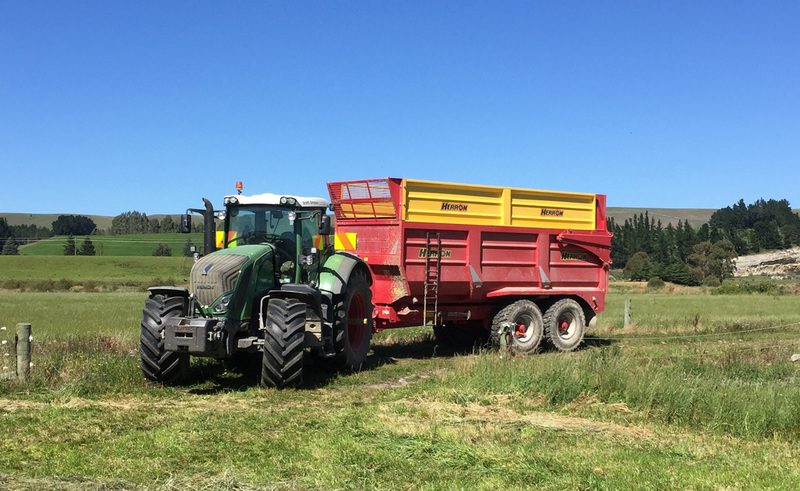 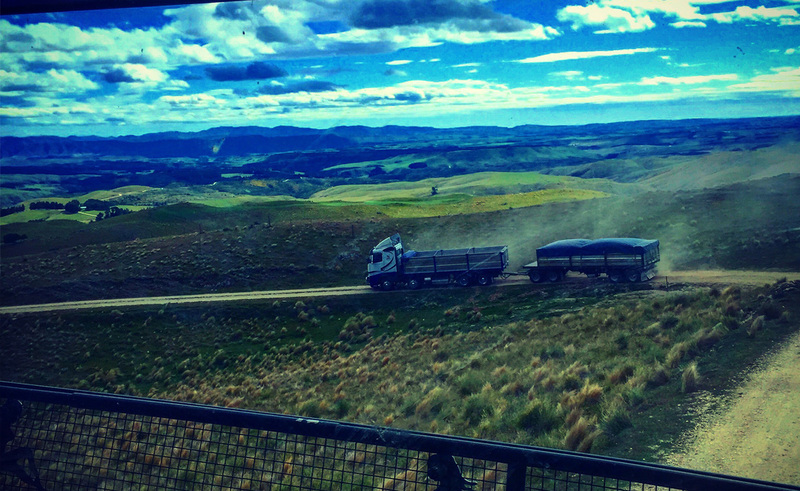 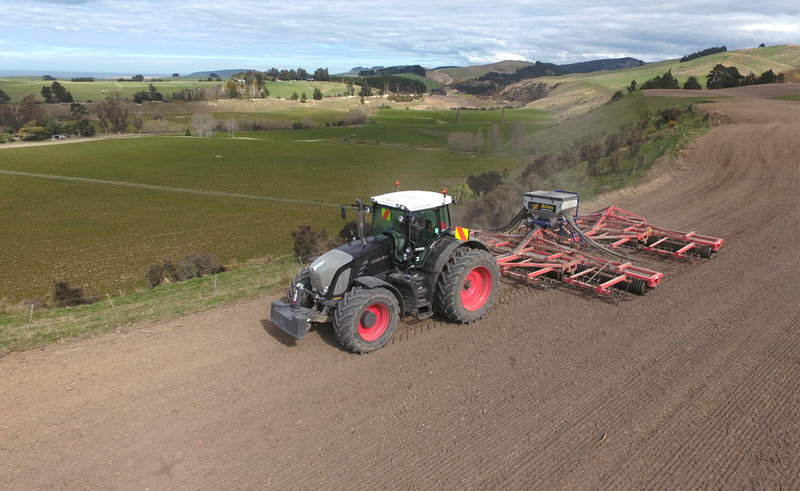 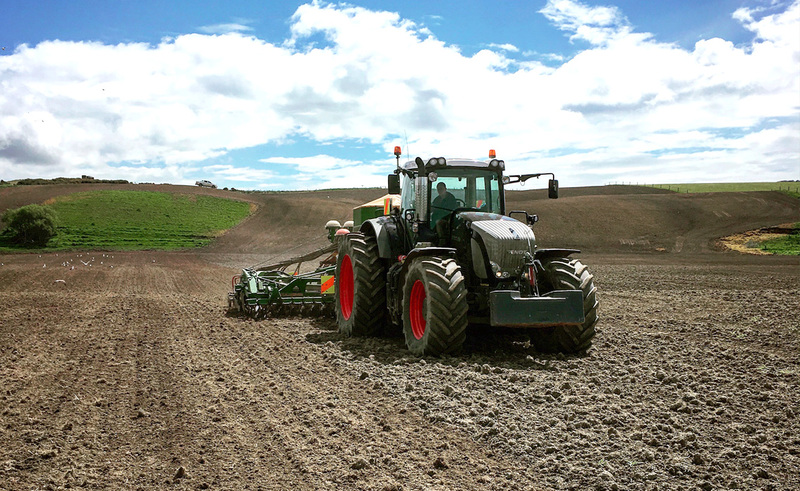 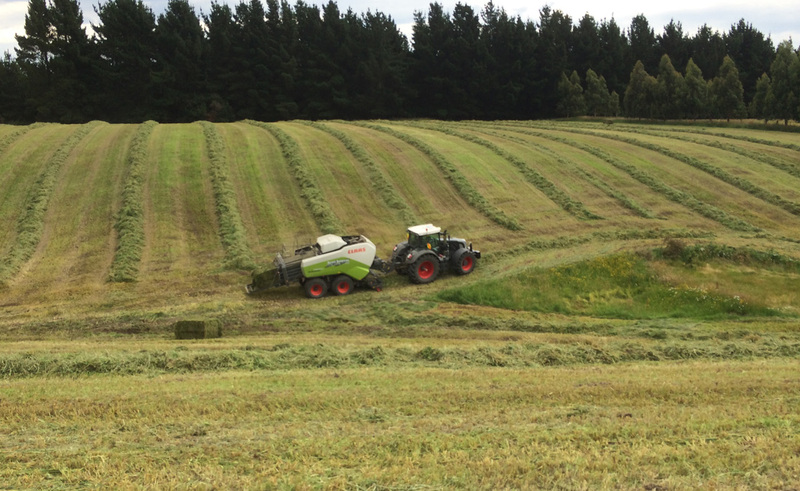 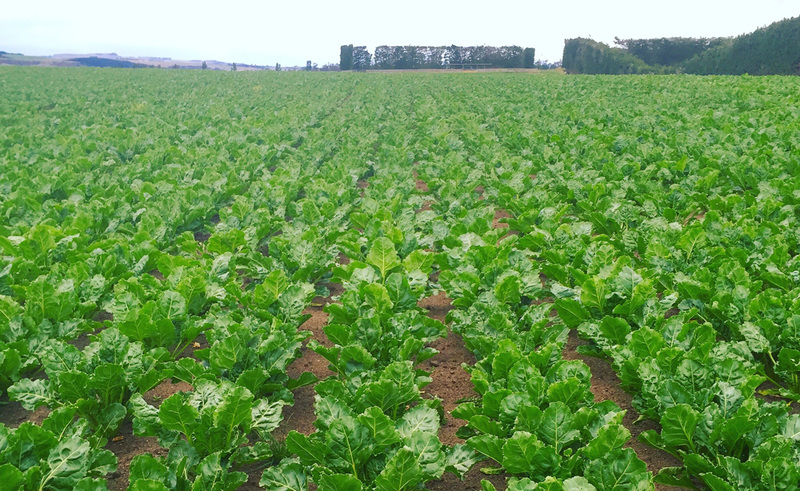 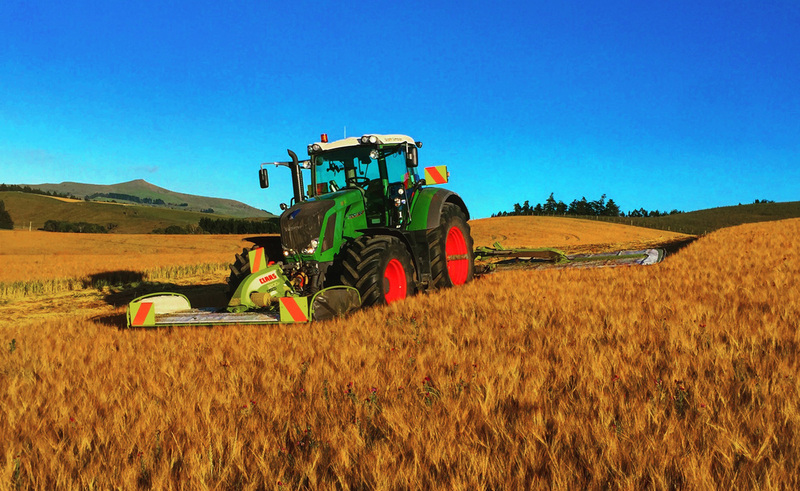 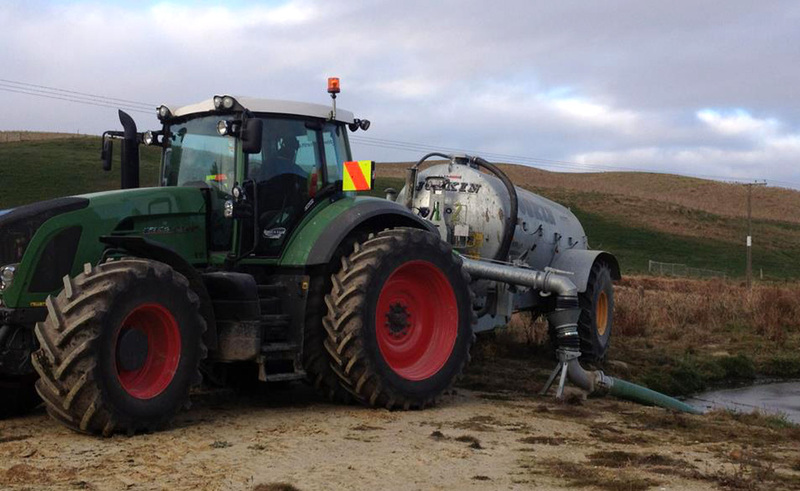 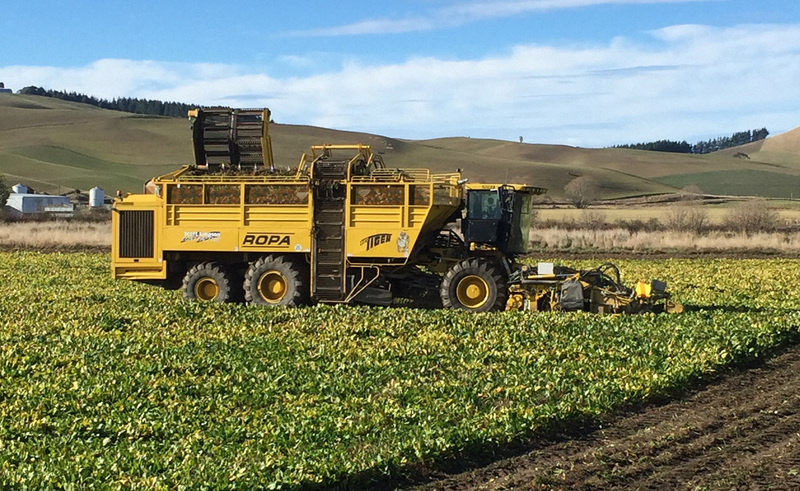 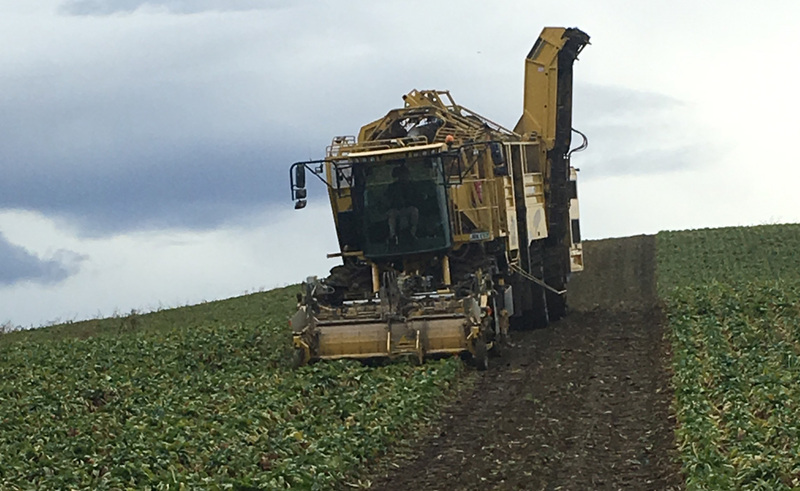 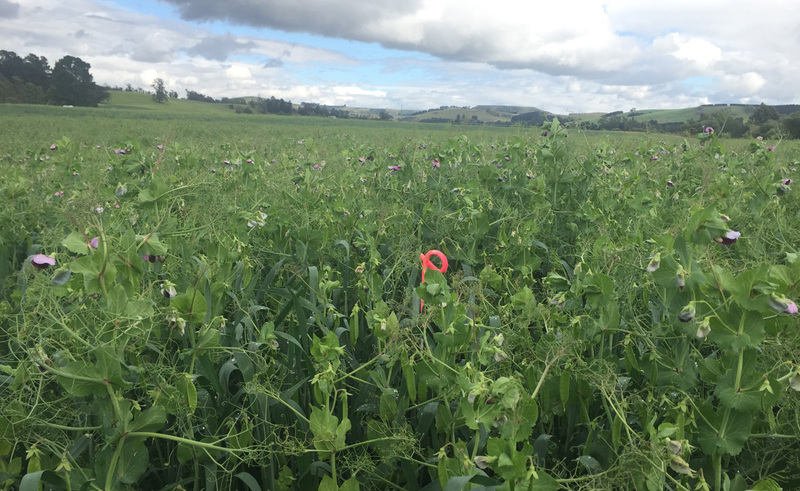 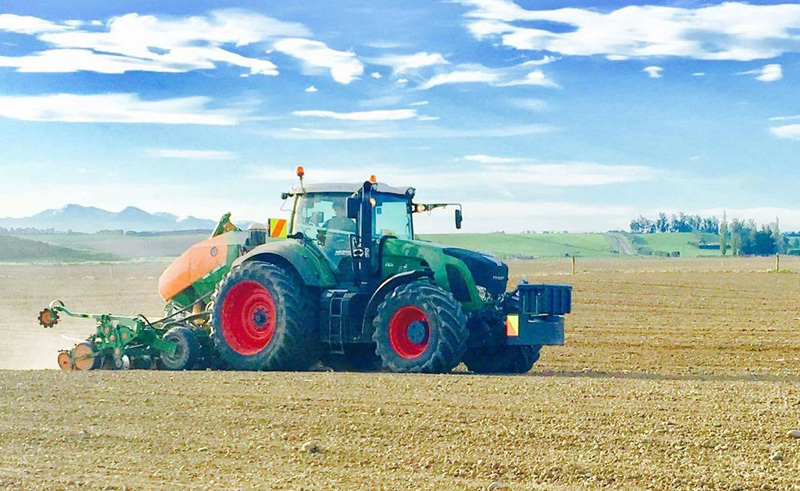 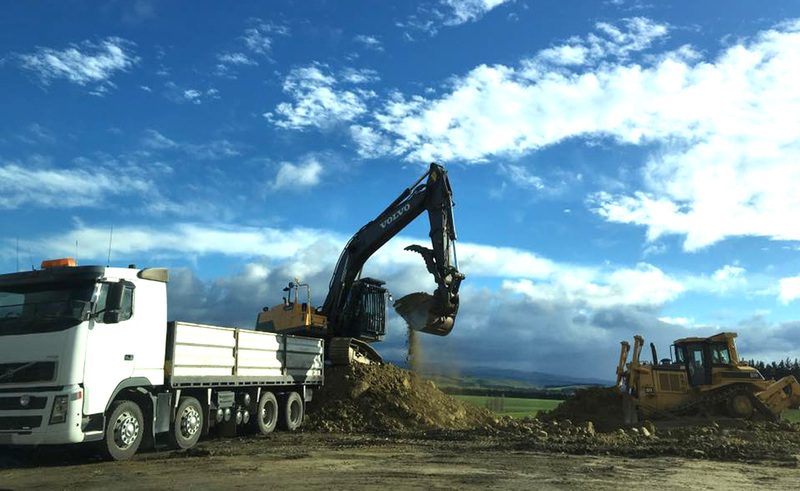 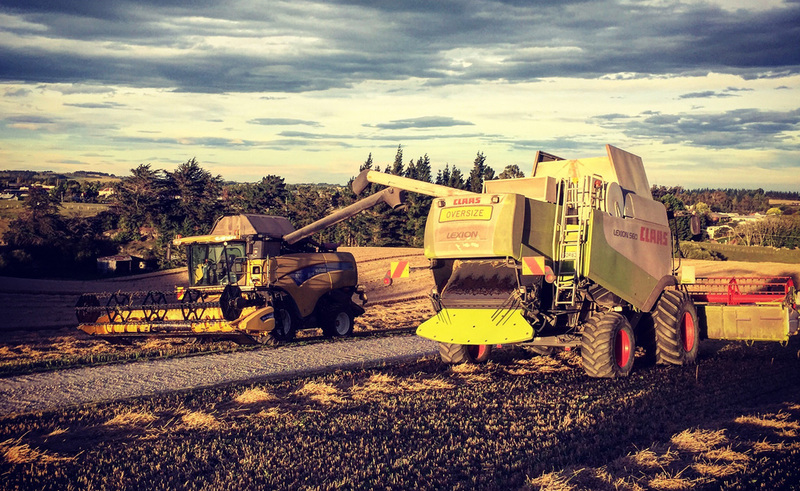 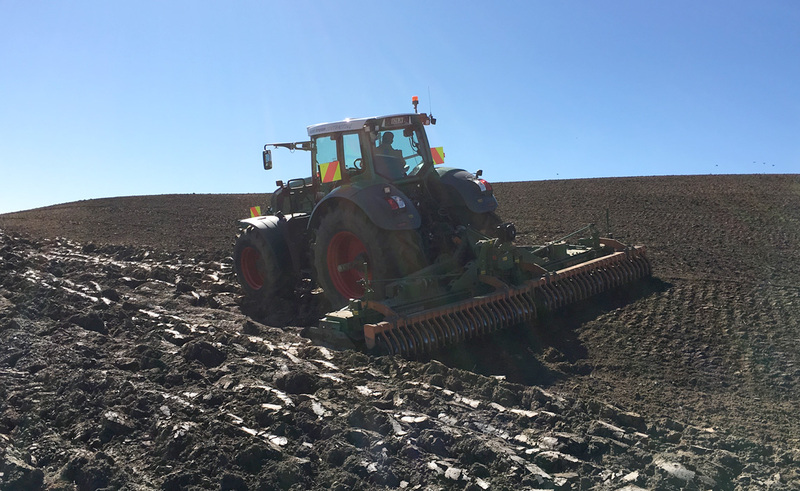 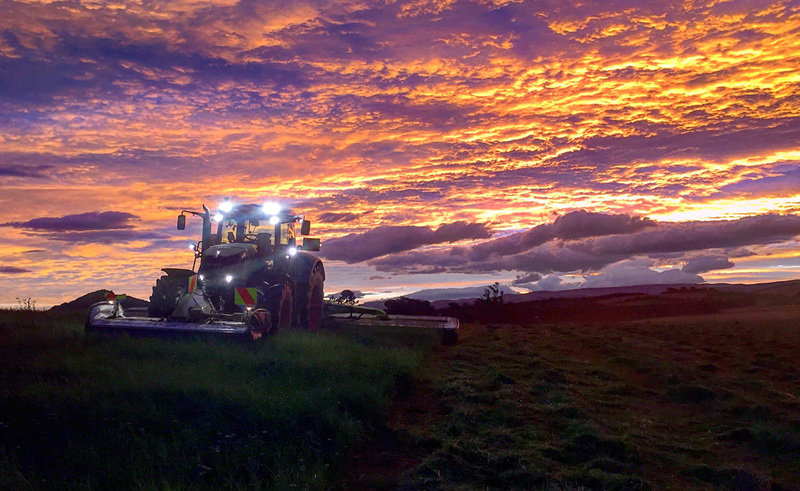 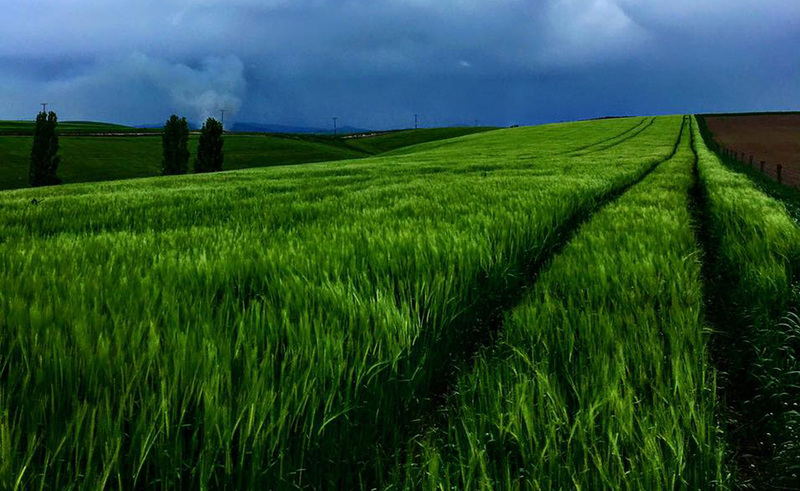 Providing high quality agricultural services: Silage, baling, drilling & cultivation, muck & slurry, transport, harvesting, earthworks and feed trading with up to date equipment.